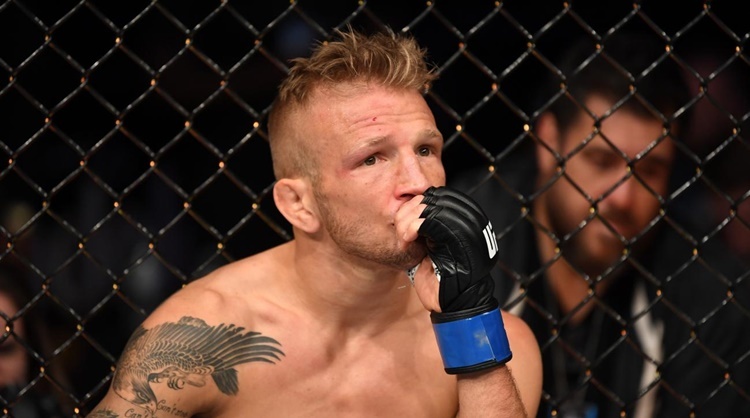 The UFC fighter TJ Dillashaw has been suspended after he turned positive in a drug-test result and voluntarily surrendered his title. Las Vegas – the American mixed martial arts fighter Tyler Jeffrey Picoshaw failed on the result of his recent drug test. 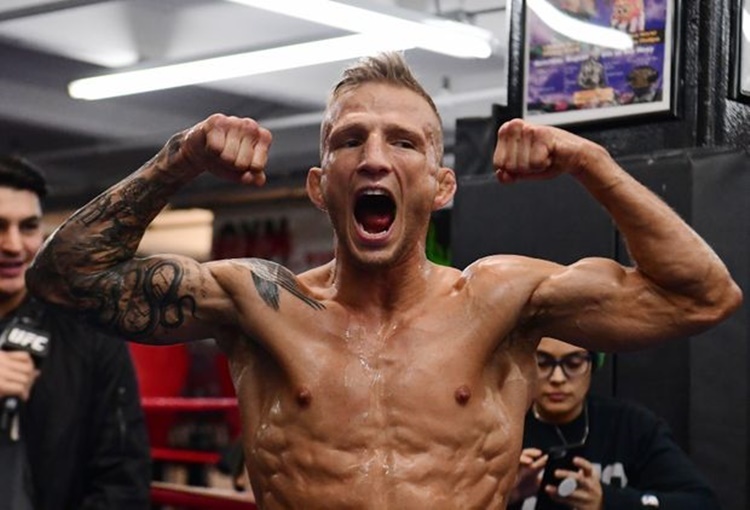 The New York State Athletic Commission (NYSAC) and USADA informed Dillashaw about the findings. The 33-year-old fighter has voluntarily surrendered his UFC bantamweight title as respect to his division. The MMA fighter temporarily vacates his positions while dealing on the issue until he resolved the situation. NYSAC also suspends Dillashaw for a year and charged him with a fine of $10,000 for allegedly violating the law by using an illegal substance.